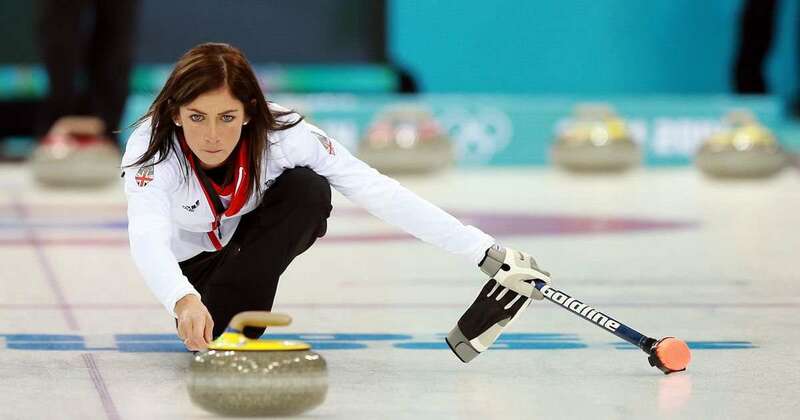 Curling is an ice sport and a game of skill, precision and accuracy. 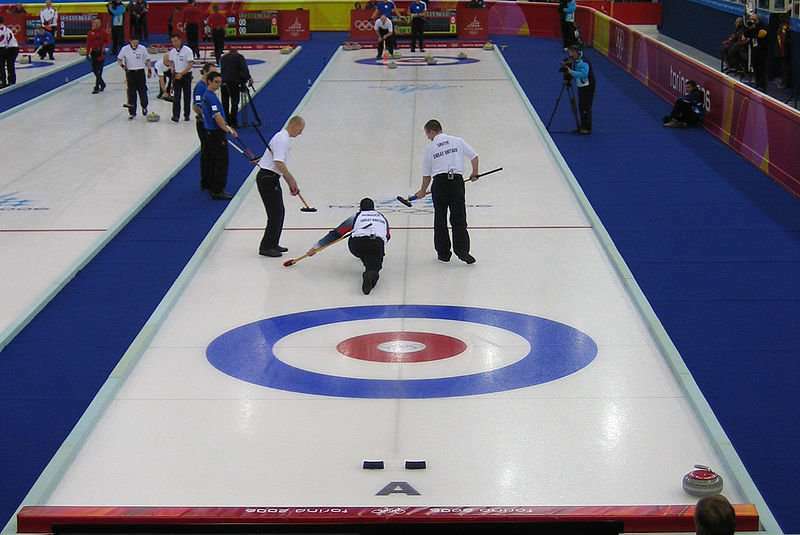 It is played between two teams of four players each in which the aim of a team is to place its stones closer to the tee (the center of the house) than the closest stone of the opposing team. It is believed that the sport was originated in Scotland in the 16th century as the paintings by a Flemish artist Pieter Bruegel portrayed a similar activity being played on frozen ponds. The first rules of the game were drawn up in Scotland and adopted by the Grand Caledonian Club, formed in Edinburgh in 1838. In 1843, the club was renamed as the Royal Caledonian Curling Club (RCCC) with the permission of Queen Victoria and is still known by that name. The first world championships of the sport were held in Edinburgh in 1959 for men only (1979 for women) and it became a regular sport of Winter Olympics since 1998 for both men and women. 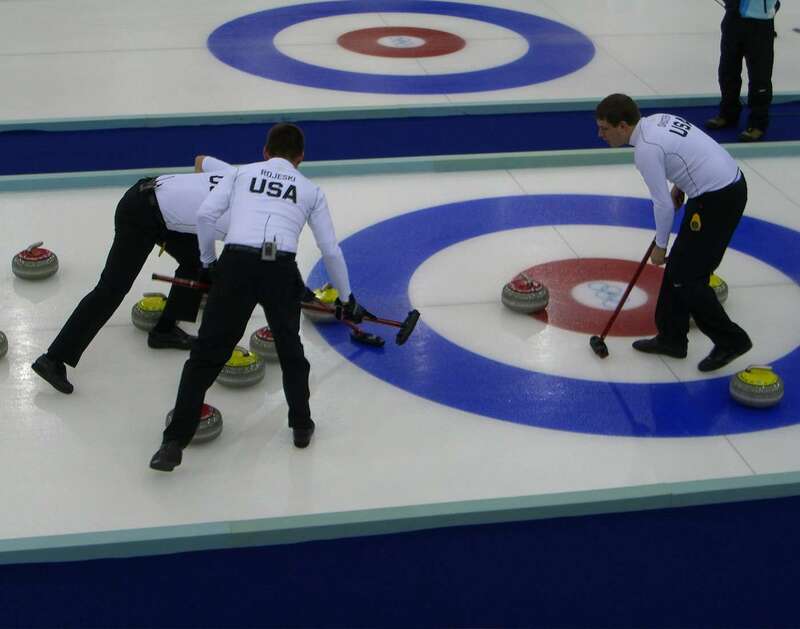 To score more points than the opposing team by sliding the granite stones on the ice sheet so that they come to rest in the 12-foot circle called the "house" and as close as possible to the tee. Two teams of four players compete against each other. The players are referred by their playing positions which include lead, second, third/mate/vice and a skip (team captain). 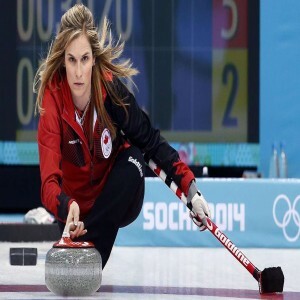 The playing area for curling is a rectangular ice sheet which is around 150 feet long and 16 ft. 5 inches wide. It consists of a circular scoring area called the "house" at each end of the sheet which consists of four concentric circles dissected by the center and the tee lines. The outermost circle has a radius of 6 feet, the next circle has 4 feet radius, the next one has a radius of 2 feet and the innermost circle called the tee has a radius of 6 inches. Rubber footholds called hacks are fixed on each side of the sheet behind the houses which helps the curler in pushing off when delivering the stone. The sheet is also marked with two hog lines at each end which is 21 feet from the center of the tee line and behind which the stone must be released. The back of the house is also marked with the back line at each end which is 6 feet from the center of the tee line. He is a two-time Olympic medalist and three-time medalist at the World Curling Championships and is considered to be the greatest curlers of all time. She is the 2014 Olympics champion, 2008 World Championships winner and the first female skip to go through the Olympics undefeated. 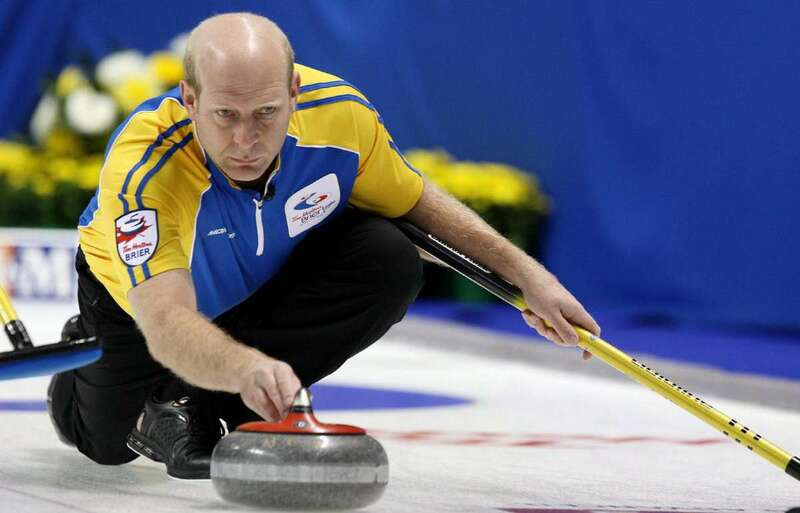 His team is the 2010 Olympics winner, 2008 World Championships winner and two-time World Junior Championships winner. She is a four-time World Junior Championships winner, 2013 World champion and is the youngest ever skip to win an Olympic medal (bronze medal at 2014 Olympics).